TRAI i.e. Telecom Regulatory Authority of India received 18 Lakhs Emails for supporting Free Basic and just 5 Lakhs Emails supporting NetNeutrality. Also, one part of the campaign all Facebook users got Notifications to save Free Basic. And most of the Indians, sent the Mail to TRAI without even knowing what they were doing. 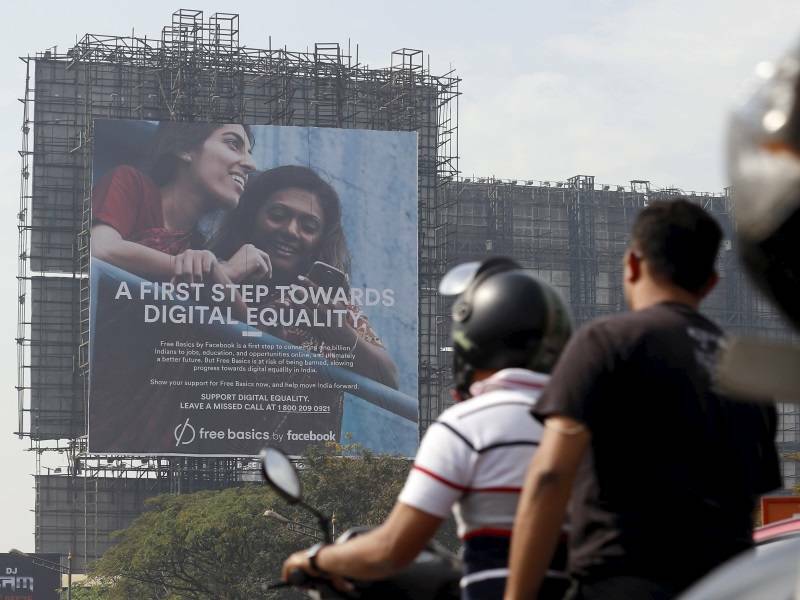 But TRAI says Free Basics have not answered many important which were asked by TRAI to Facebook. Also, Facebook should understand one thing, people at TRAI are not creating any opinion poll, they know what is right and what is wrong.